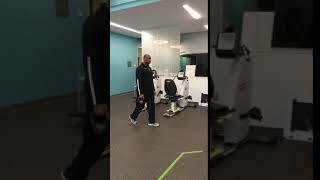 Hartford HealthCare Rehabilitation Network is the premier rehabilitation provider in Connecticut, is known for its commitment to high quality, customer focused outcomes. There are 32 outpatient locations with a variety of specialists, ranging from oncology and women’s’ health to sports medicine. 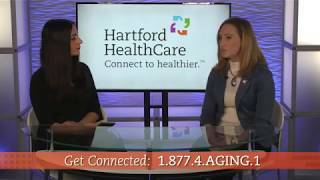 Hartford HealthCare Rehabilitation Network partners with other organizations to provide leadership in meeting programming and/or financial goals. We also form strategic partnerships with physician groups, hospitals, skilled nursing facilities, school systems and other quality providers to offer services throughout the continuum and into the community. 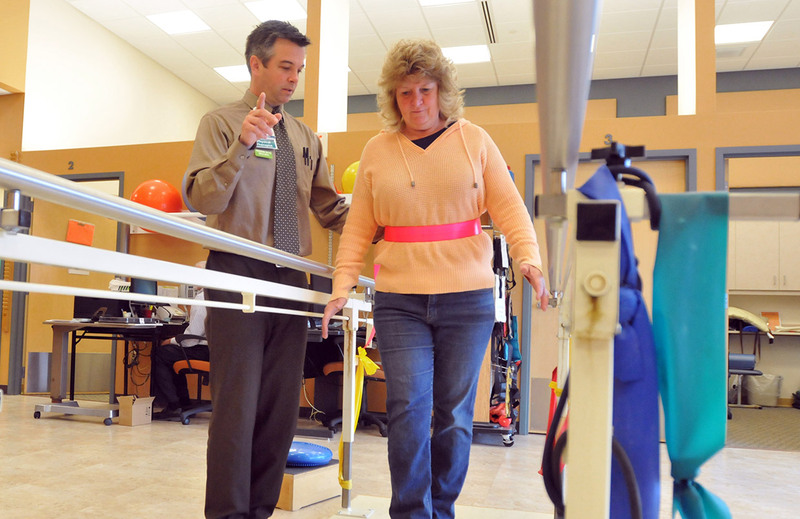 Hartford HealthCare Rehabilitation Network builds upon the strengths of the partnering organization by offering an array of services. HHCRN tracks and apprises its partners on regulatory/legislative changes that may impact the delivery of rehabilitation services. Partner organizations may chose to participate in HHCRN's outcomes reporting system, one of the largest databases in the nation for outpatient care. HHCRN has also established a data comparison system to track clinical operations in the acute care, home care and outpatient settings. The information gleaned from participation in one or both of these programs provides important benchmarks from which quality management strategies are developed. A challenge in today's healthcare marketplace is the recruitment and retention of qualified employees. HHCRN has staff dedicated to these functions and shares candidate information and recruitment strategies with its partners. Additionally, HHCRN is committed to education of its staff and offers over 150 hours of educational programming per year. These opportunities are made available to partners' staffs. To meet each organization's goals, HHCRN works collaboratively to customize each rehabilitation service agreement and develops contracts that are mutually beneficial to the contracting entity and HHCRN. Collaboration with HHCRN has resulted in partners' successes with enhanced patient outcomes, growth of the referral base via strengthened physician and community relationships, increased profitability, and improved operations. Partnered with Intermountain Health Care to launch the Rehabilitation Outcome Measurement System to collect information regarding the effectiveness of our services. Opened the new 26-bed Inpatient Rehabilitation Unit at Hartford Hospital to provide specialized physical, occupational and speech therapy to those who have suffered a major injury or illness. 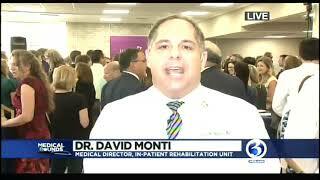 Opened new outpatient clinic at the Hartford HealthCare HealthCenter in Southington. 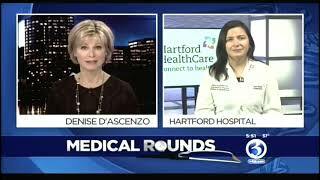 Relocated outpatient services in Newington and West Hartford to spaces that better meet the needs of our patients. Instituted a clinical redesign of services with a focus on lymphedema, neuro and spine expertise. Helping aging parents can be stressful, particularly for their adult children. It's a difficult topic to bring up with older parents - especially if the adult children are sensing something is not quite right with their parents. 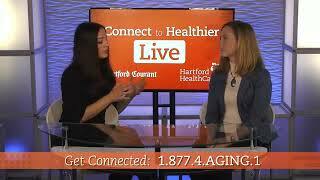 Nancy Becker from Hartford HealthCare Center for Healthy Aging has some tips and advice on how to care for aging parents.